TCC Solutions (NZ) Ltd is New Zealand's leading quality commercial signage company. We offer nationwide coverage specialising in the transport industry. This service incorporates fleet vehicles, commercial building signage and promotion. 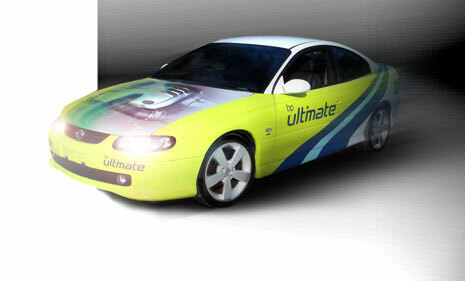 Talk to the best team about your needs in vehicle graphics, design and application. For truck and trailer Graphics, Curtain Clearcoating, Paint Protection or customised Airbrushing we have the expertise. We can assist you with your commercial building and vehicle signage today. At TCC Solutions we are fortunate to have in our employ one of New Zealand's top Airbrush Artists with over 30 years experience. His expertise in this field is second to none and can provide you the customer with the most visually rewarding and detailed airbrushing you are likely to come across. The attention to detail will leave you in awe of his abilities as an Airbrush Artist.